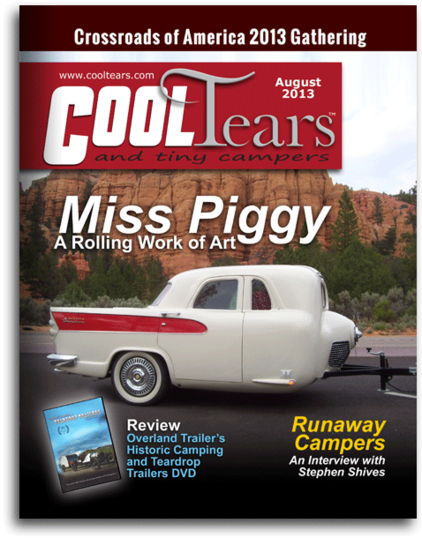 I’ve made no qualms about my excitement for Cool Tears and Tiny Trailers magazine. I love reading every publication because every one shares a new adventure. 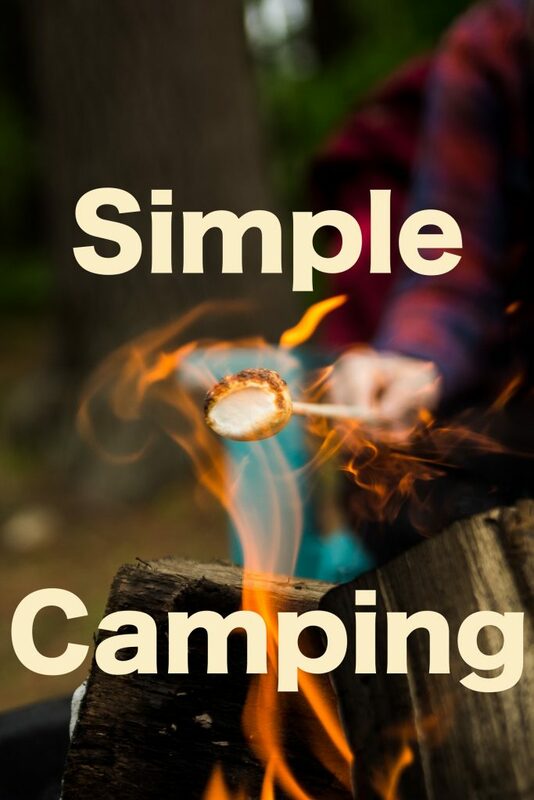 To my surprise, the editor contacted me and asked to review the Overland Trailer documentary “Historic Camping & Tiny Trailers”. Copies were mailed out, an interview conducted, and it is now published. I am always surprised when something like this happens. The big question, that I didn’t know until reading the review was: Did it get good marks? Well…. I’m not going to spoil that one for you. You’ll just have to read the magazine for yourself. It is another great issue of Cool Tears (even if OverlandTrailer wasn’t mentioned in it). Very cool! Good interview and good exposure. Congrats! I’m glad you were able to post the magazine like that. It was a nice surprise to get positive feedback on it. I too am glad that this magazine has sensed the future of publications so that I can share it online. Thanks for checking it out Leo!